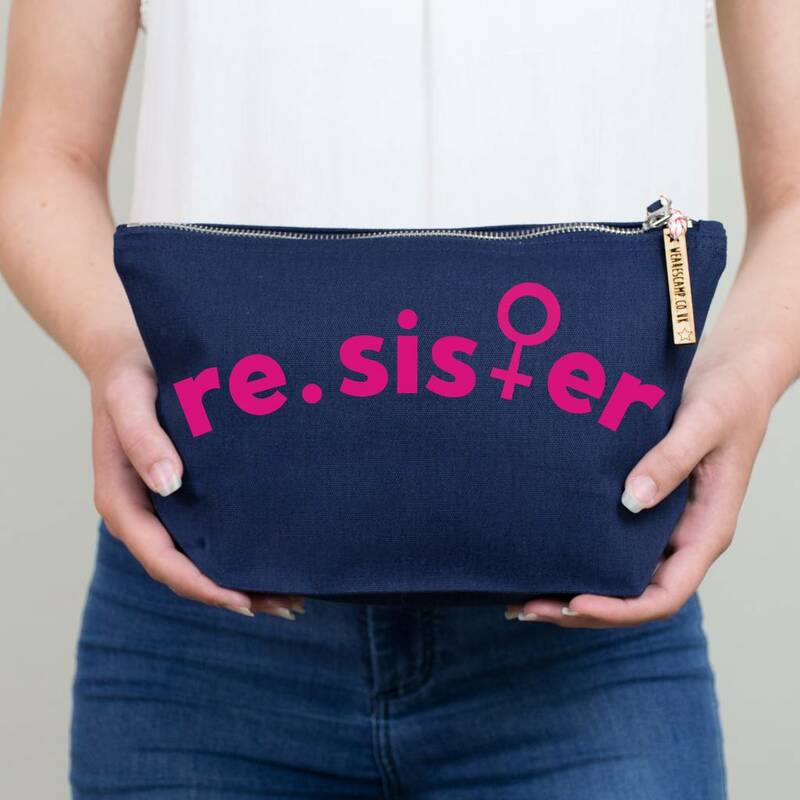 A make up/accessory zip pouch absolutely perfect for a 'sister' who stands up for what they believe in and know is right. 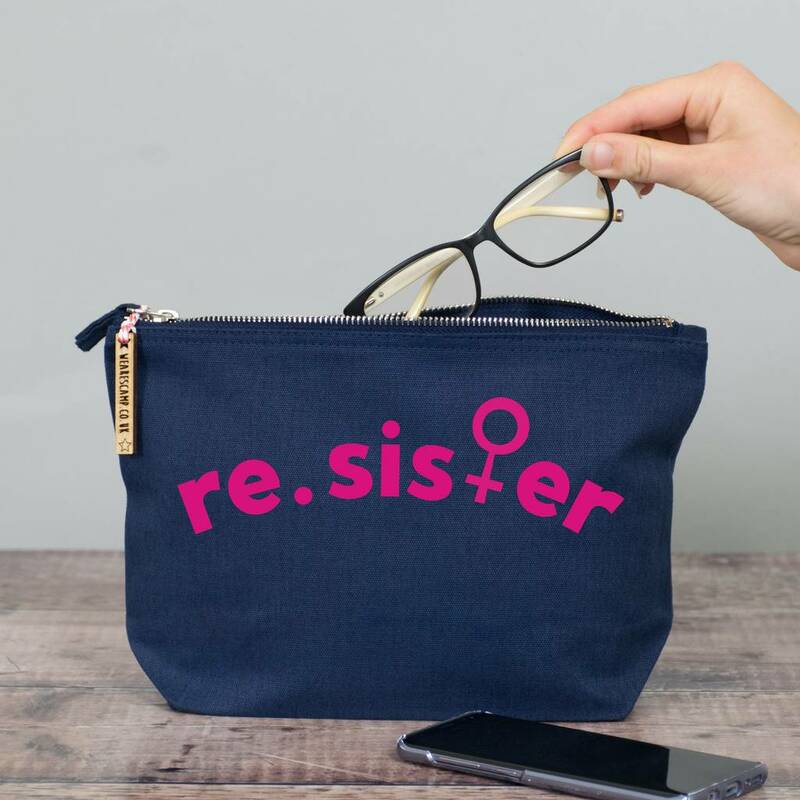 A very cool re.sister pouch for your favourite women - and why not pop in a few lovely bits and pieces to make it even more special! A really great gift for those mighty woman (or women) in your life! We can think of plenty people that who this would really works for! 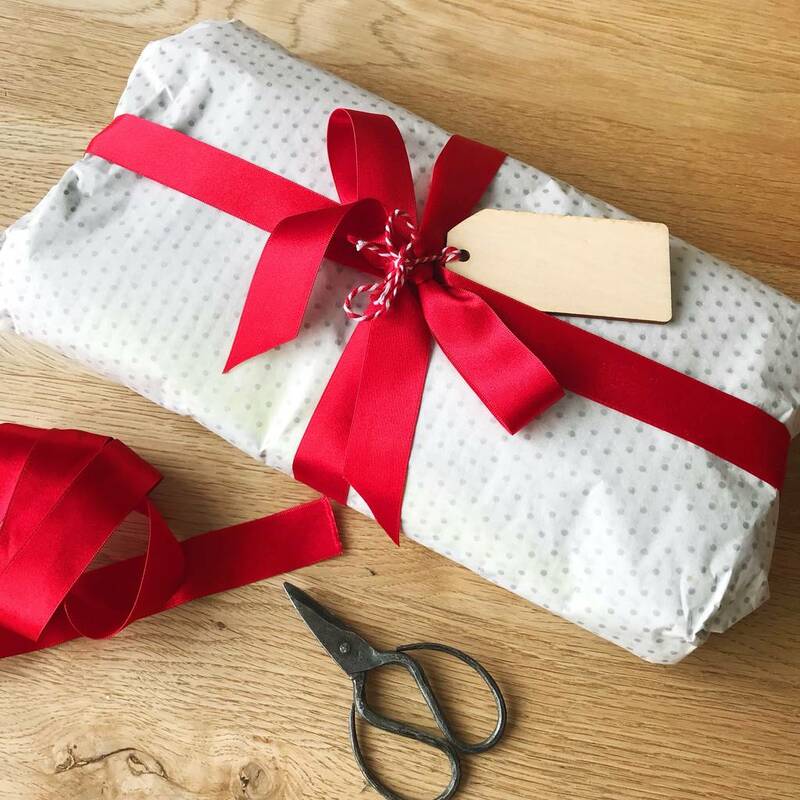 A multitude of uses makes this a perfect gift for an on the woman on the go - fits lots of travel accessories, make up, gym bits and pieces or it could be a big pencil case! Re.Sister is printed in shocking pink on this dark blue zip pouch..